using our banners at 1 or more of these great Casinos!! Here are the links to our Exclusive New Player Offers! Exclusive - New Player Collect 55 Free Spins On 'Secret Jungle' Video Slot At Intertops Red Casino! These are the prizes we will be giving away! of at least $25 before you can claim the prize. This Contest will end on 9/31/2018! or at the discretion of Streak Gaming. 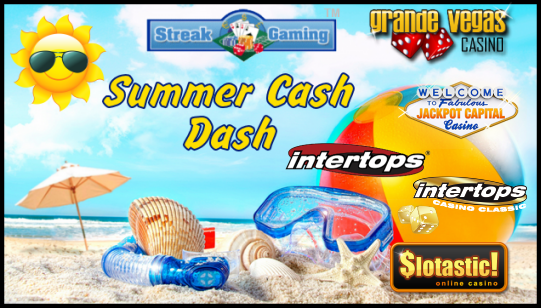 Re: Streak Gaming's Summer Cash Bash - New Players At Win Casino Prizes!!! 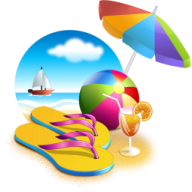 Summer is still on and plenty of time to enter! Hi you need to include the date that you opened your account. Keep in mind this is for new players via our referral.